Use this form to share with Leianne Wilson your Contact Information. Life Shaping Bowls uses Crystal Singing Bowls to get you Tuned In, Tapped In and Turned On! Concerts, Healing Sessions, Events!! A Life Shaping Bowl Healing Session is about tuning you to your unique vibrational frequency of greatest wellbeing. When you are in tune with that you can create and attract with your power a life where you flourish, thrive and enjoy fulfillment. 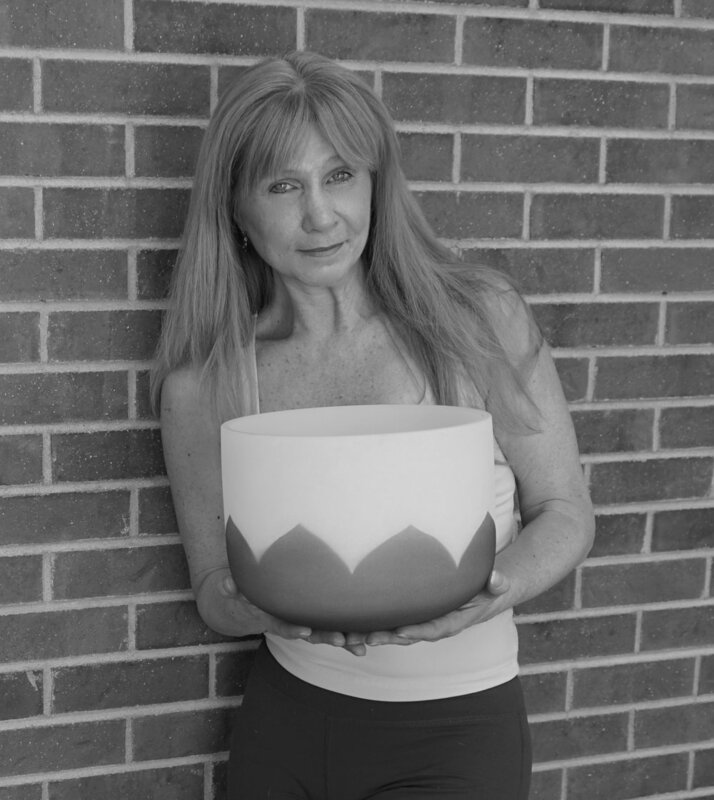 A Life Shaping Crystal Singing Bowl Concert is an experience! It is a way of creating a vortex of sound and vibration designed to lift your spirits!